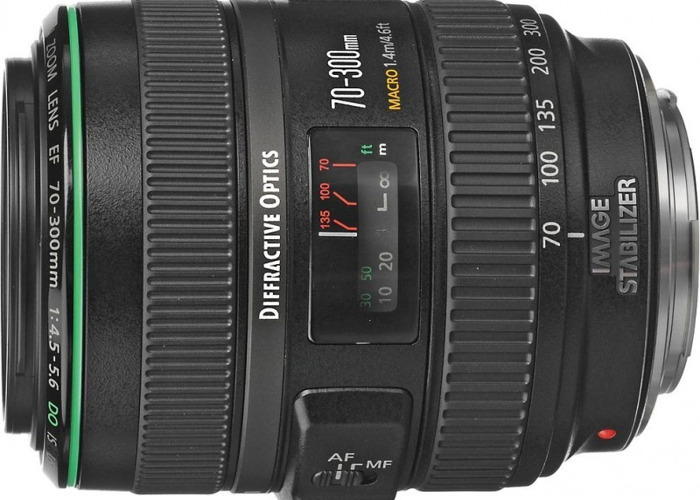 Canon EF 70-300mm DO Lens. 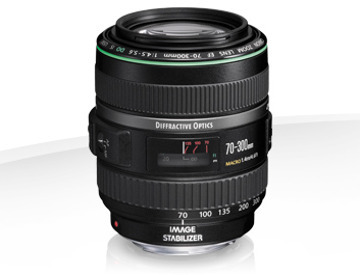 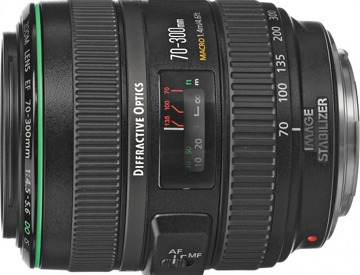 The DO stands for diffractive optics which means you can get a 70-300mm lens in a very compact form factor. 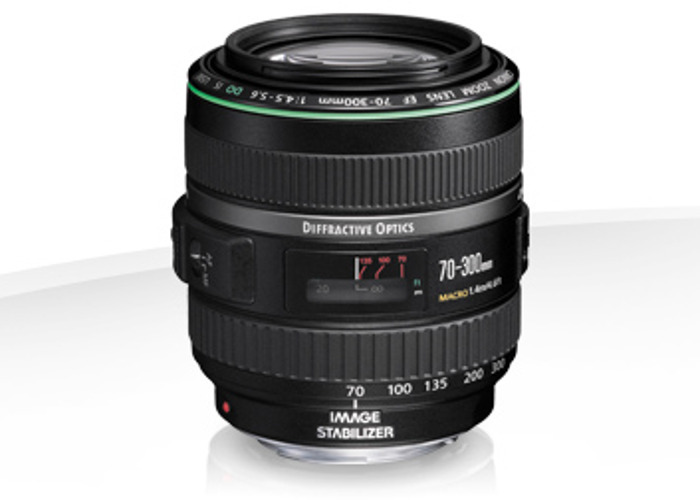 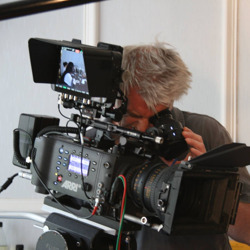 Another lesser known fact is that the DO enables virtually no focus breathing so this lens is ideal for video work.